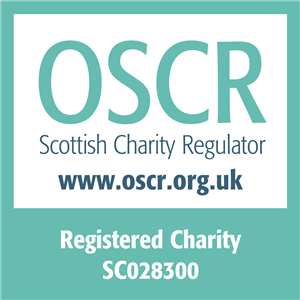 In 2013, The Royal Society of Edinburgh Joint lecture with the Scottish Cancer Foundation, supported by the Cruden Foundation, features Professor Ian Frazer FRS, CEO and Director of Research, Translational Research Institute, Brisbane, Australia. 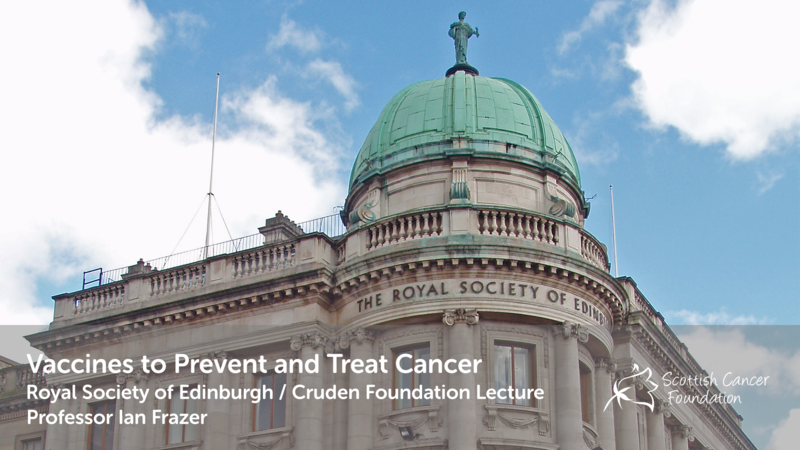 In his lecture, Glasgow-born and Edinburgh-educated Professor Frazer will outline the 21st Century challenge of healthy ageing, explain why cancer is such an important target, and look at what can be done to prevent and treat it. He will focus in particular on the human papilloma virus (HPV), which causes cervical cancer, and on the vaccine (which he was instrumental in developing) that is already drastically reducing incidence of the disease in countries running immunisation programmes. Finally, he will look at the prospects for using immunotherapy to treat established HPV infection, and the challenges that remain.